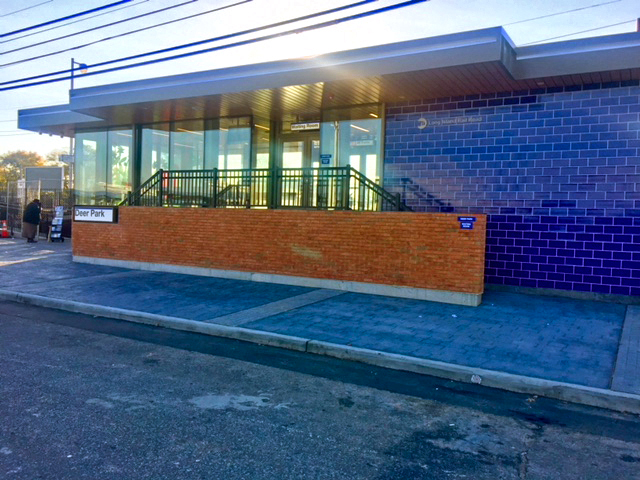 Deer Park Station, along the Ronkonkoma Branch, has been fully renovated and upgraded with a host of customer-facing improvements. 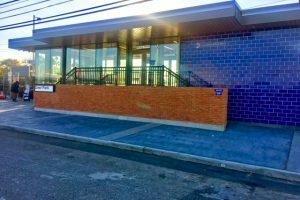 • Improved ADA accessibility: a new ADA-compliant bathroom. • New architectural finishes: New terrazzo flooring, bronze storefronts, wood ceilings and exterior brick decorative walls, a new information wall, signage and stamped concrete sidewalks. • Customer-focused amenities: new benches, USB charging stations, technology counters, digital information screens and bicycle racks. • Energy efficiency: new LED lighting. • Improved ADA Accessibility: ADA-compliant ramps to be complete by end of year. • Staying connected: Free public Wi-Fi; USB charging stations can also be found throughout the station and along the platforms by end of this year. • Getting information: Digital information display totems, as well as new speakers for more clearly audible announcements by end of this year. • Safety: New CCTV Cameras, railings, benches, and refreshed pedestrian overpasses by end of this year. • Customer comfort: Customers at these stations will be able to take shelter from inclement weather under new structures built on the platforms by Q2 2019, as well as new trash receptacles. 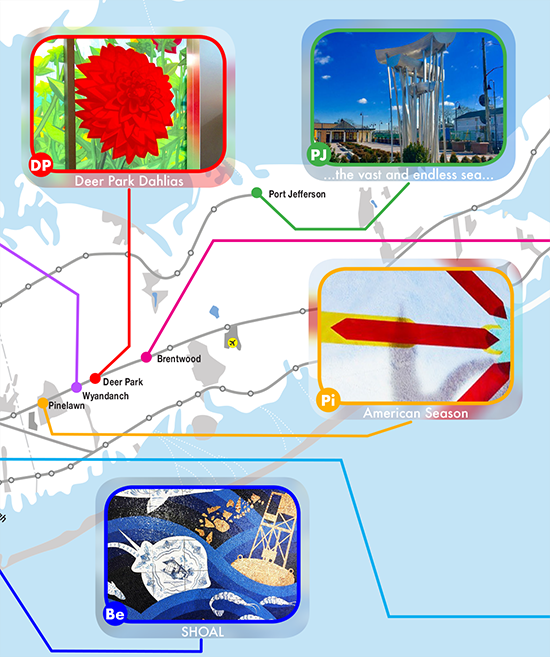 Deer Park serves approximately 6,200 daily weekday customers. Platform improvement construction at the station continues.